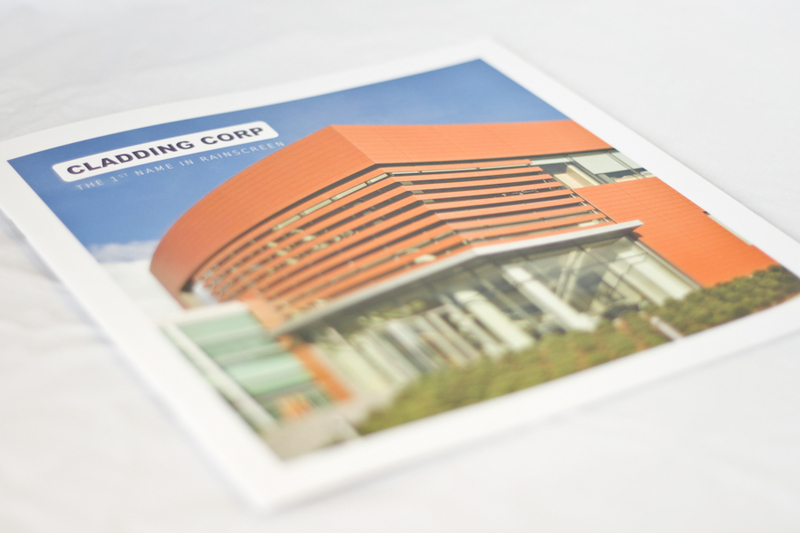 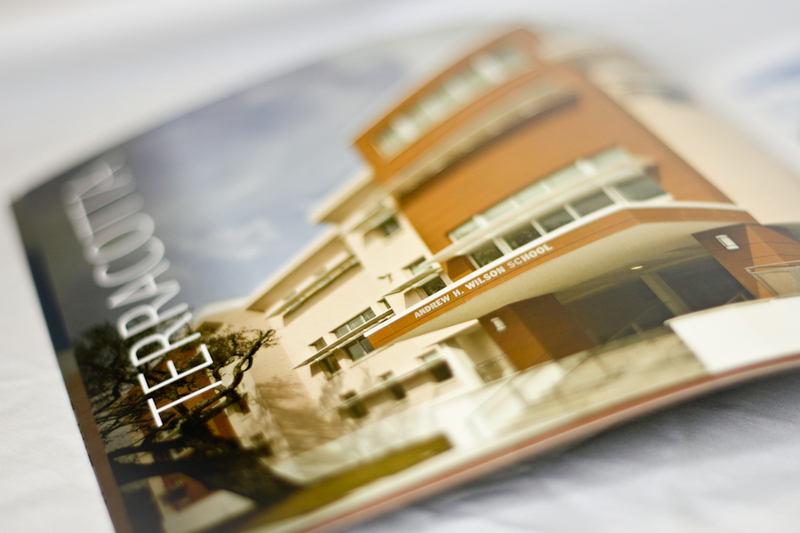 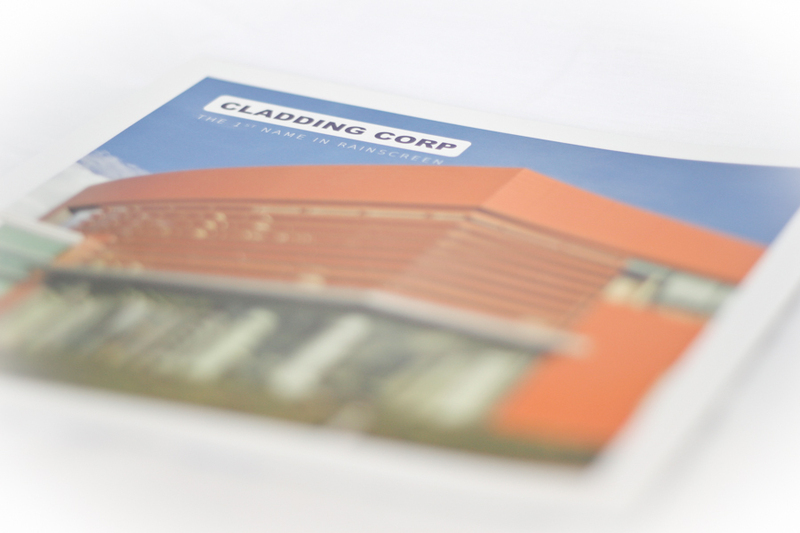 Cladding Corp is one of the most innovative cladding providers here in the U.S.
Their recent re-branding of their products led to the development of multiple brochures, including this corporate piece. 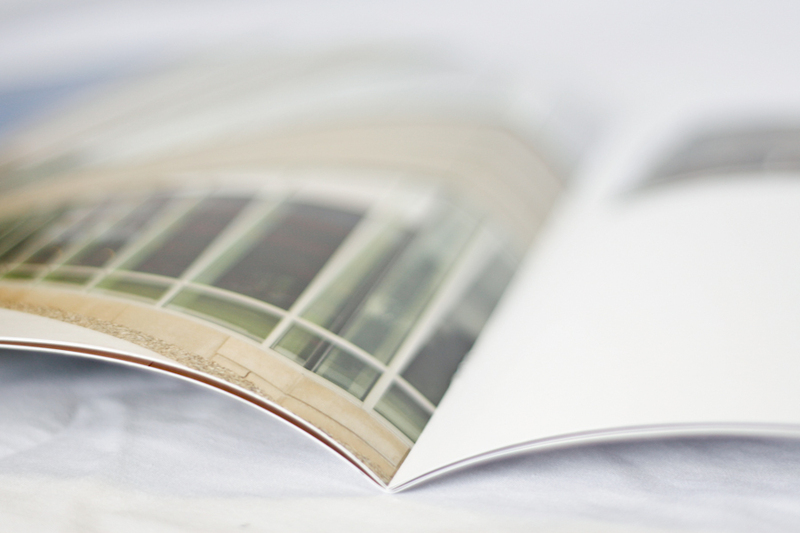 The full page photos help frame out their projects in a very natural, clean way. 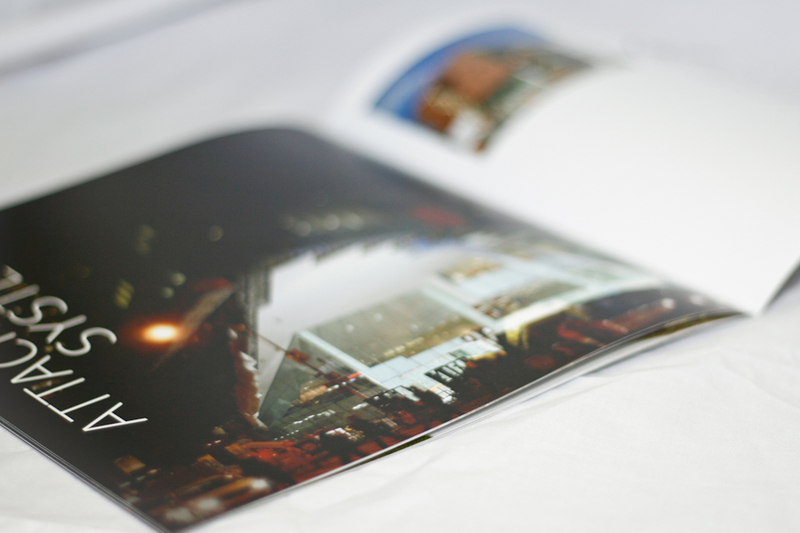 Each page also illustrates the wide variety of options they provide. 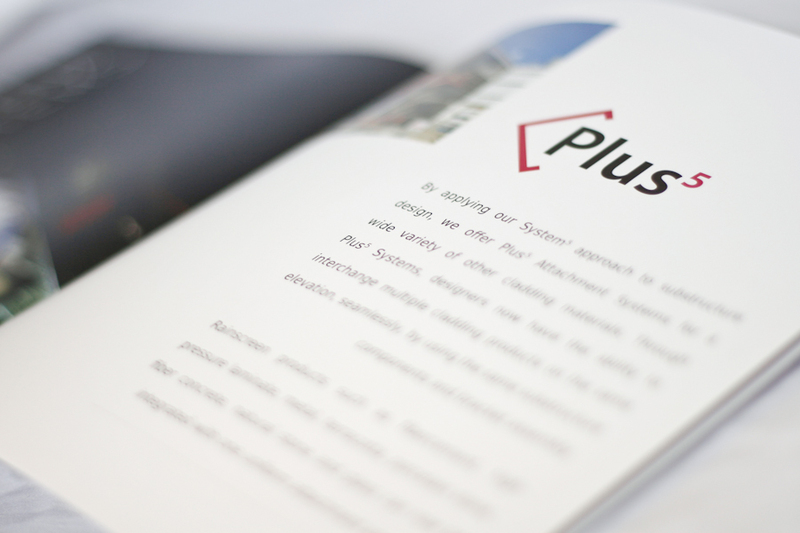 Their new System5 approach to Rainscreen is a new revolutionary system, that will soon become standard in green building design. 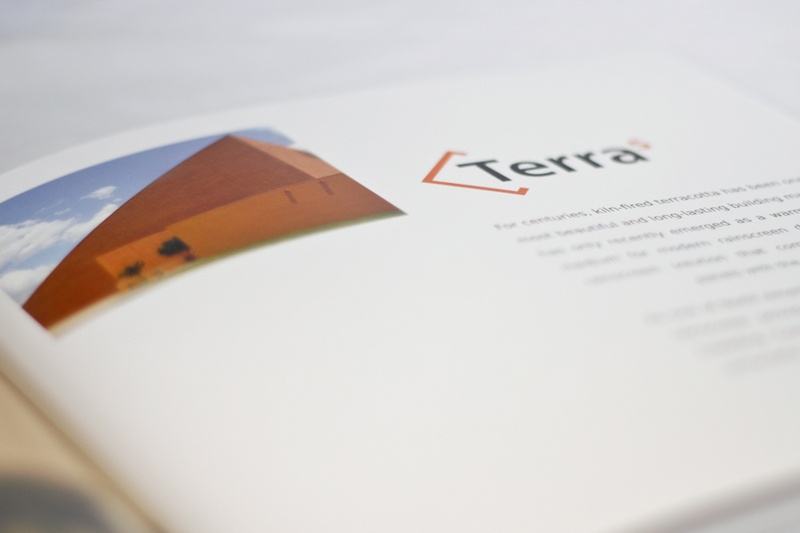 We're very excited to see this spread throughout their industry.